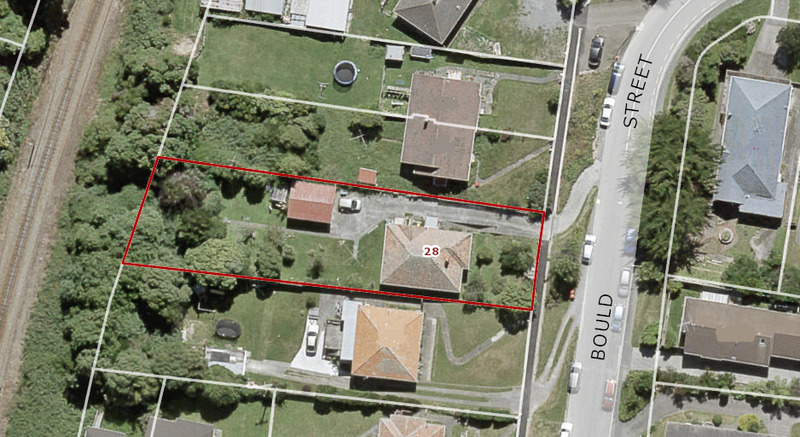 Yes that's right this property is situated in the Medium Density Residential Area 2 of Johnsonville and is awaiting a developer to reap the rewards. The home is of 1930's construction and is being sold "As Is Where Is" as it is the section that will be sort after. Offering 1003m² (more or less) you do the design, work out how many you can fit on and let construction begin. This property is going to Auction and the vendors have advised they are very motivated to sell. LIM report available on request. Auction is being conducted Plus GST if any.